I often visit my brother who lives on Lidingö, a small island in the Stockholm archipelago. 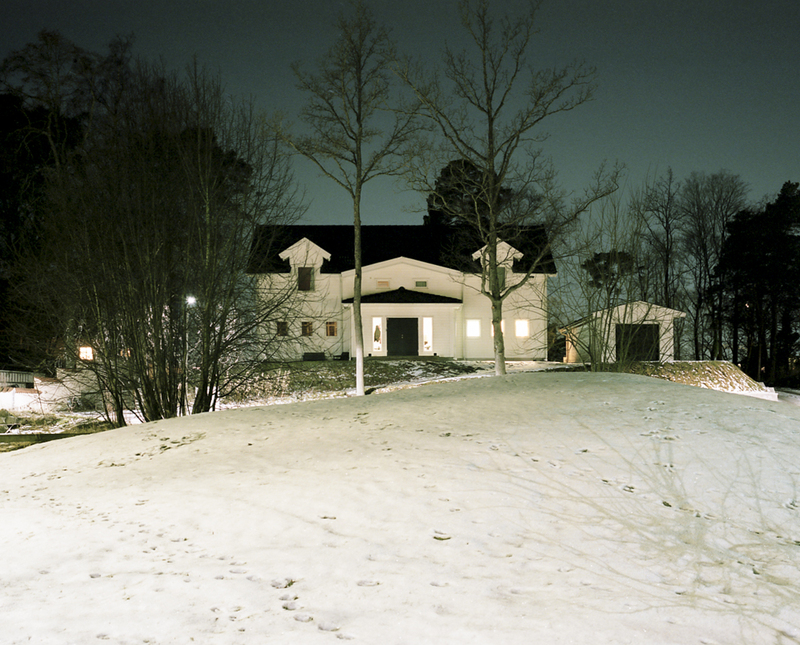 The intentention of this series is to show the vast changes that are occurring on Lidingö. These dramatic transitions are swift - from farmhouses to factories to modern apartment blocks - the island appears in a constant state of flux.